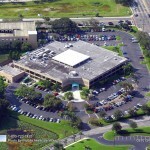 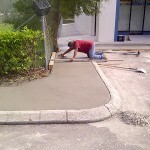 If you own any sort of commercial property in the greater Naples area, it’s in your best interest to understand the merits of asphalt sealcoating. 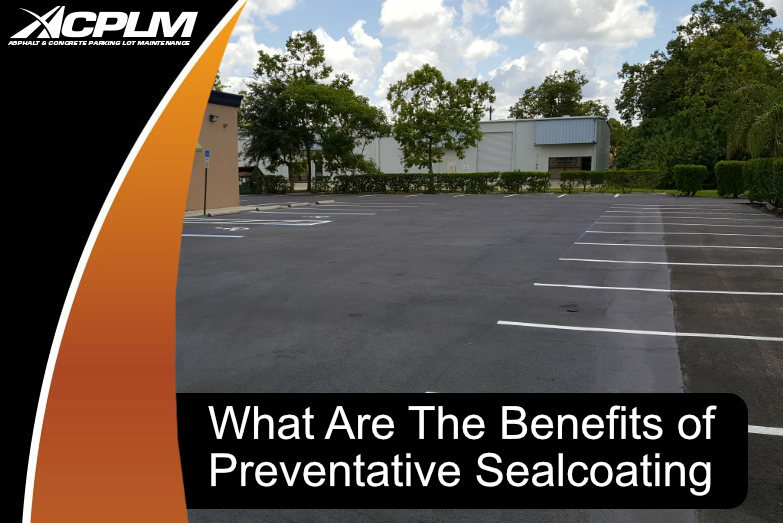 An asphalt sealcoating enhances your parking lot’s curb appeal and prolongs its serviceability through enhanced protection. 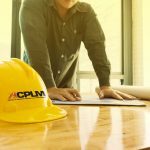 This is the protective shield your lot needs to make a positive first impression that ultimately leads to an improved bottom line. 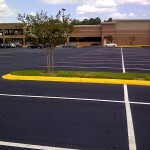 Take a moment to consider the beating your parking lot takes. 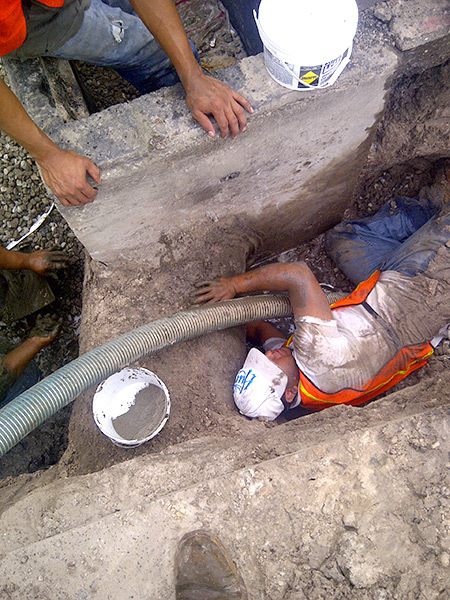 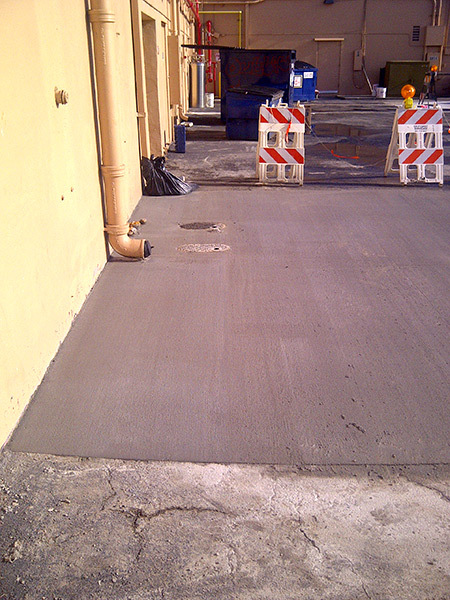 Everything from the sun’s rays to oil and gas spills and powerful rainstorms gradually takes a toll on asphalt. 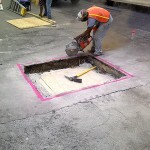 Add in the fact that large delivery vehicles, trucks, and other automobiles traverse this pavement with regularity and it’s easy to understand why it gradually breaks down. 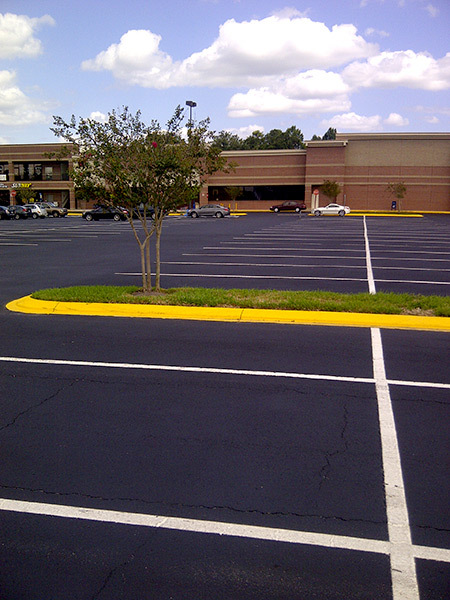 Neglect your parking lot and the aforementioned forces will eventually wear it down to the point that it becomes an eyesore and proves hazardous to your clientele. 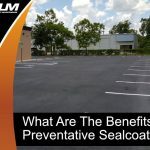 If you let your parking lot go three years or longer without a sealcoating, you will likely spend even more money on costly repairs and possibly even a replacement. 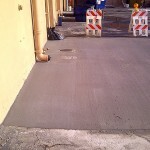 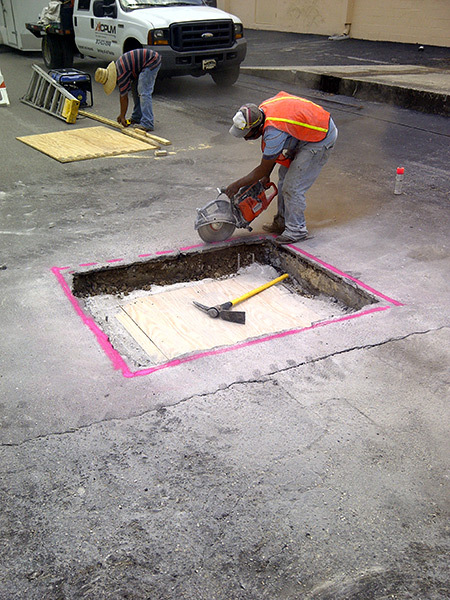 Asphalt sealcoating performed by our expert team will likely double your lot’s useful life. 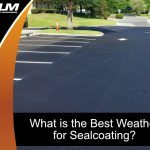 The small amount money you spend on asphalt sealcoating in Naples is well worth it considering the improvement in lot aesthetics, reduction in maintenance and repair costs, and peace of mind. 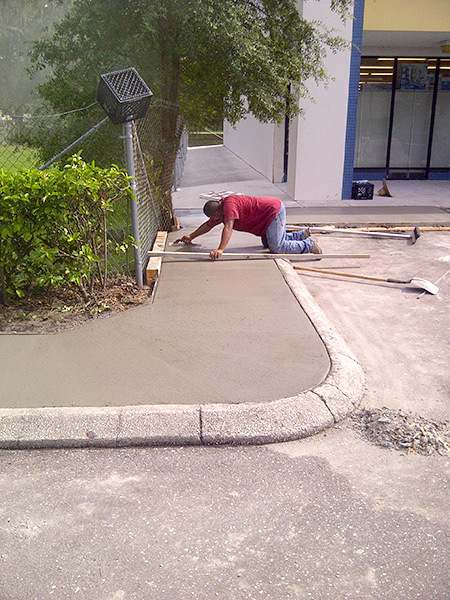 You will rest easy knowing your parking lot is well-protected and looks exactly as it should. 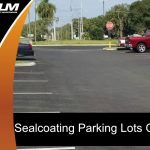 Our Naples asphalt sealcoating team is here to beautify your parking lot, extend its useful life, and save you a bundle of money in the years ahead. 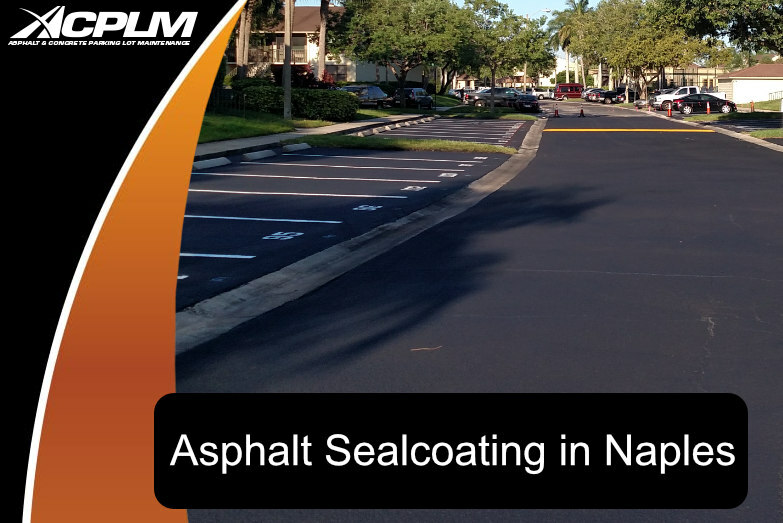 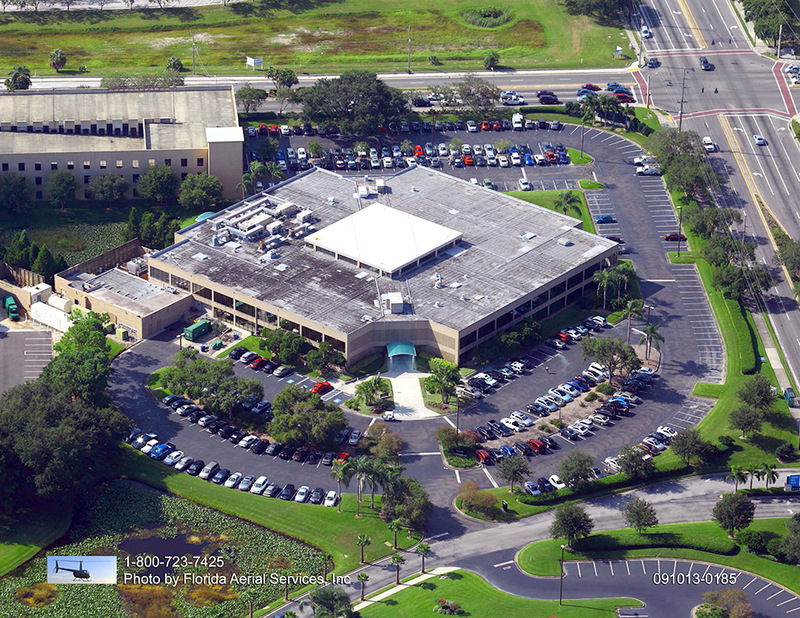 Contact us at 888-959-9637 to learn more about our Naples asphalt sealcoating services and schedule a free consultation.